Looks like fun! This expo needs to make its way to the Virgin Islands. This two day event caters to every aspect of a woman’s life. Girlfriends Expo gives mothers, daughters, and girlfriends a chance to reconnect . 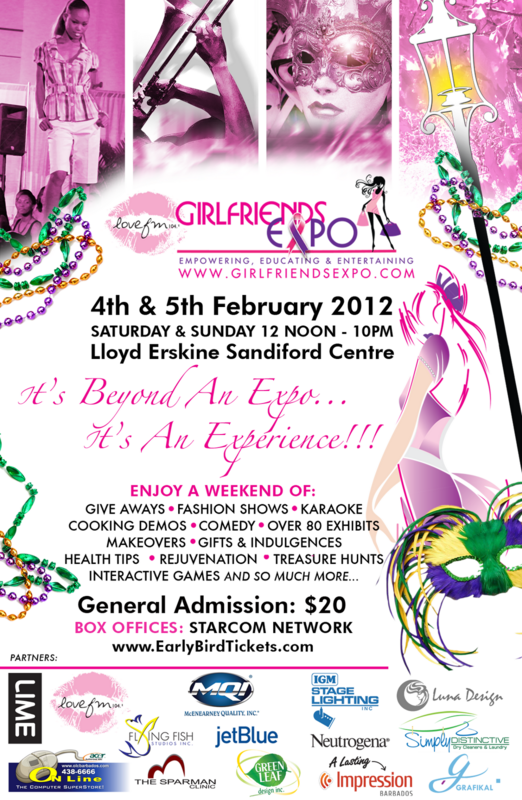 It’s a shopping party at the Girlfriends Expo…grab your friends or maybe spend some time on you! MISSION STATEMENT: To Empower, Educate and Entertain women of all ages in a fun loving non-intrusive environment. Girlfriends Expo, was design to to be a voice of all women, to create an event exclusively for women at which they can be entertained, educated on issues affecting them, and learn more about what products and services are available in their territory.We specifically target women from ages 12 through 35. The main objective ~ Empowerment of WOMEN! 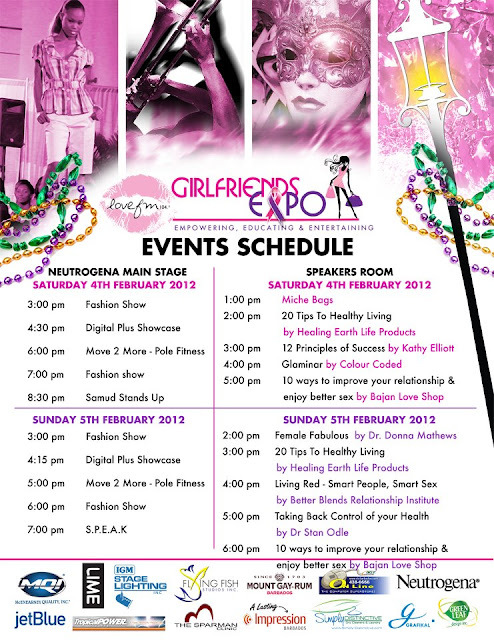 Girlfriends Expo supports The Girlfriends Foundation, through which women can empower themselves in many ways. The Expo is an excellent forum for entrepreneurs to display or launch their products and services to a very targeted demographic - the busy, professional woman.